Stumped for card layout ideas? 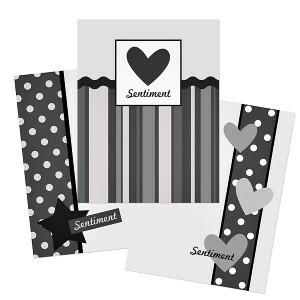 Give our free Photoshop Simple Sentiments card template a try. 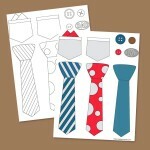 This set contains 3 card template or layout ideas. They can be used in Photoshop Elements to create digital cards or printed and used as inspiration for traditional cards. The first card measures each card measures 5.5 by 4.25.